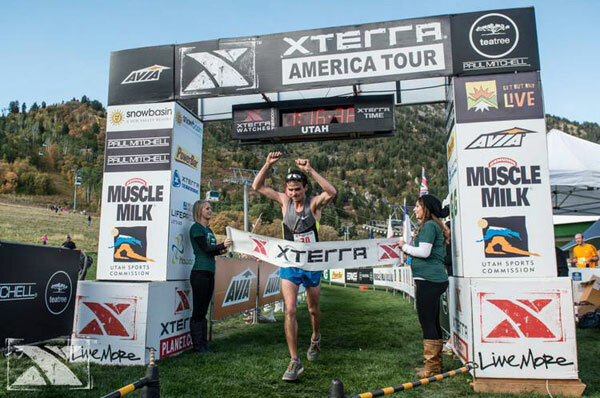 OGDEN, Utah – (September 22, 2013) – Patrick Smyth made quite the first impression on Snowbasin Resort and the XTERRA Trail Run National Championship. “I’ve never actually been to Snowbasin, but always wanted to, so this was a good excuse to get up here and get on the trail system here,” said Smyth. Smyth, 27, didn’t just win the 2013 XTERRA Trail Run National Championship, he dominated. 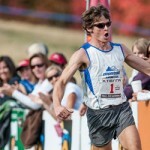 Perhaps just as noteworthy as Smyth’s victory was the 11th place finish of Max King from Bend, Oregon. 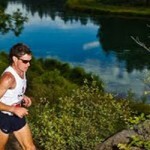 King had won the previous five XTERRA Trail Run National Championships.